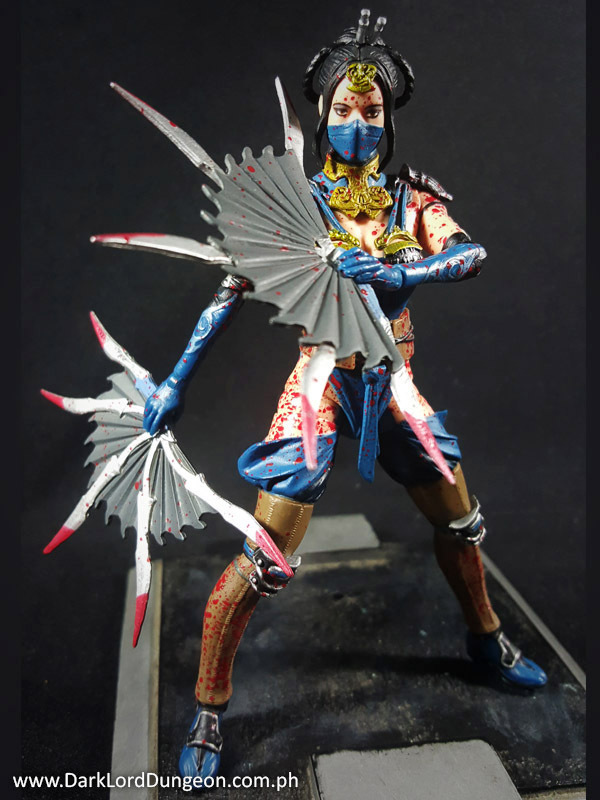 Presenting the step-daughter of Shao Khan, the 10,000 year old Princess Kitana of Edenia from the Mortal Kombat X toyline. It took us a while to figure out why this particular figure appeals to us, and after a while it clicked "She has Emily Blunt's haunting eyes." Maybe when Hollywood finally gets down to making a decent Mortal Kombat movie, they can ask her to play it. We wonder how Emily Blunt would have been received as the Black Widow had she not turned it down in favor of doing the Adjustment Bureau. She's still our bet though to become Captain Marvel. Anyway this is a figure based upon the 2015 Netherworlds video game. Unfortunately no, we never played it. But based upon the figure, there was a lot of blood and gore involved. "Batman versus Superman has officially made a respectable US$82 million from ticket sale, and is projected to have an opening weekend return of US$170M - this despite the plethora of negative reviews that has plagued its release. Unfortunately, this is another one of those bad reviews. In a nutshell we believe that DC and Zach Synder both gave in to the public pressure and criticism that followed Man of Steel (2013), and created an apologist version of what could have been a great movie. And it wasn't a fun ride either. It was two hours worth of flipping screens with probably no more than four lines of dialogue exchanged between cardboard characters prior to a rather unimpressive gladiator match and another few minutes of city-wide carnage with supposedly no casualties. So here's our take on why it didn't work, what did work, and what we feel needs to be changed if DC doesn't want to follow Michael Bay's mindless money making Transformers movies." 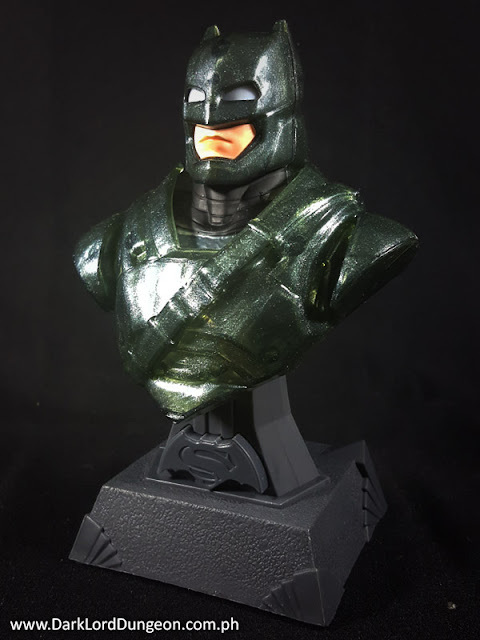 Presenting a Armored Batman Lamp from Petron's Batman versus Superman memorabilia collection. Well. 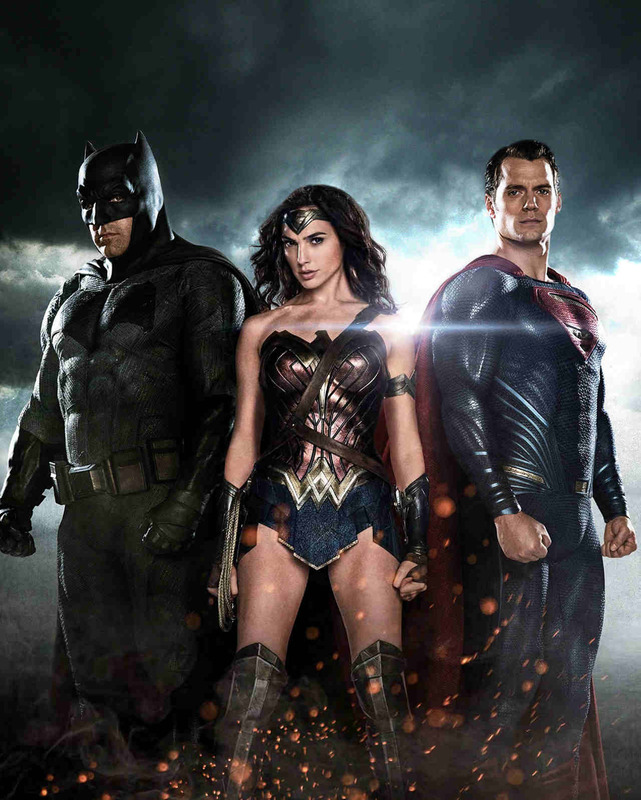 Batman versus Superman: Dawn of Justice has finally come out. The good news is, Batffleck did a better job than he did in Daredevil. The bad news is, Daredevil was a better movie than Batman versus Superman. We'll save our review for a later date on our sister site. Bale is still our Batman. We actually got this lamp a few weeks back when we fueled up at Petron. We paid an additional PhP 200 (Roughly US$ 4.26) after gasing up past the PhP 1,000 (Roughly US$ 21.28). But we didn't want to sound like a Petron PR piece so we held back a bit - and because this isn't a PR piece unless we missed the paycheck. We love it and this will be short. 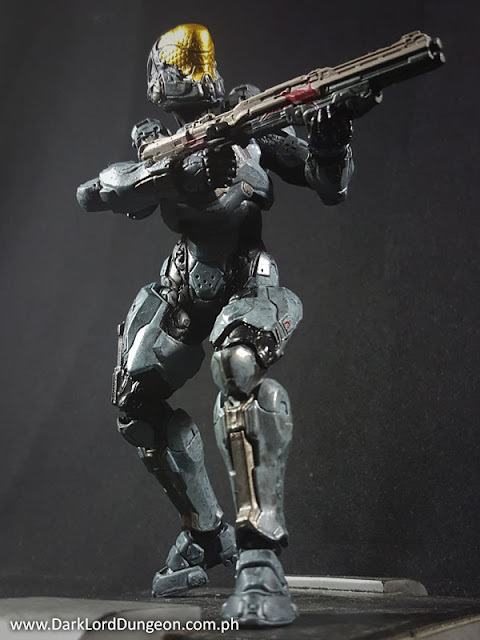 Presenting Spartan Kelly - 087 from the McFarlane HALO 5 toyline. Kelly Shaddock is one of the last survivors of the SPARTAN II program of the UNSC - the program that included her closest friend Master Chief John-117. Spartan Kelly-07 was one of the original members of the Spartan II program Blue Team. Kelly-087 served as the fireteam's scout. She was renown for her unmatched running speed - both with or without her Mjolnir armor. Spartan Kelly-07 was again with the Blue Team that went AWOL along with Master Chief John-117 in his pursuit of his "reborn" AI companion, Cortana. 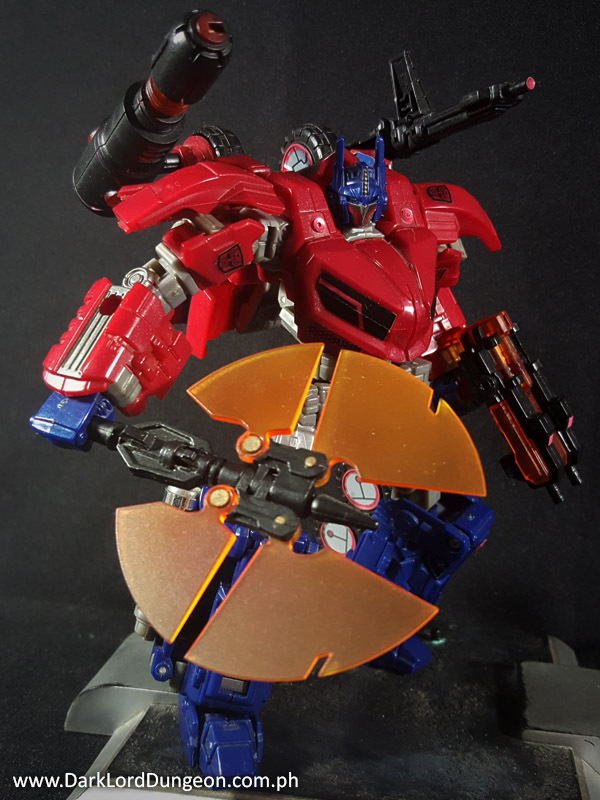 Presenting a War for Cybetron (WFC) Optimus Prime with upgrades by Reprolabels and a Dream makers Matrix, Battle Axe and weapons set. We've actually featured the Dream Makers Warrior from Cyborgtron upgrade set before - which includes the transforming ax, chest modification which allows it to open up and reveal the Autobot Matrix of Leadership, what could be a WFC ion-blaster, and what could be a WFC Neutron assault rifle. It's just that we were so disappointed with it because we the central screw that holds the chest-piece in place ate through the threads because we didn't realize that it was too big. Now it's stuck there and unless we drill it out, it will stay stuck. But then we got the Reprolabels! And we attached it to the WFC Optimus Prime armed with the Dream Makers Warrior from Cyborgtron upgrade, so there. Presenting a knock-off - KO - Star Wars Episode VII Lego Millennium Falcon. To the uninitiated (Really? Why are you here?) 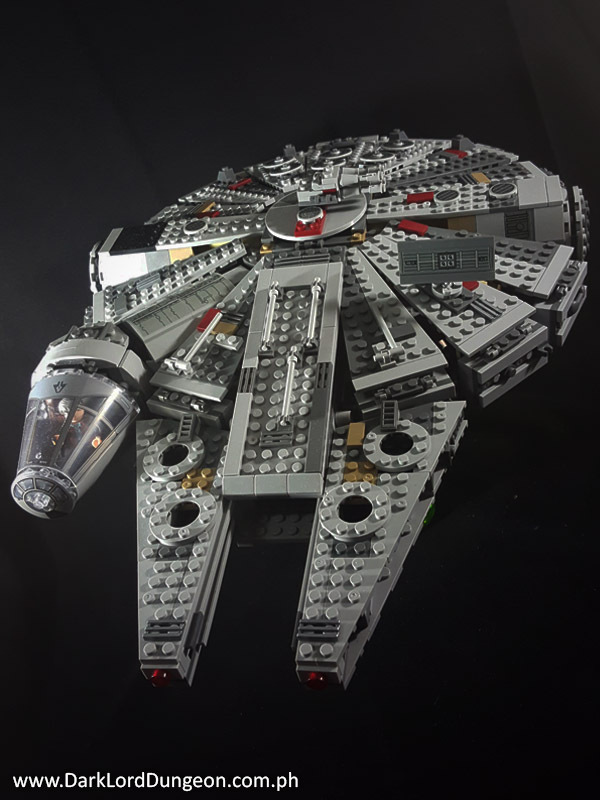 this is the infamous modified YT-1300 that, in the hands of Han Solo, did the Kessel run in fourteen (TWELVE!!!) Parsecs. We feel that this should not to be confused with the Millennium Falcon from Episodes III, IV, V and VI because this has a rectangular radar instead of a dish. If you watched Return of the Jedi, then you know that the radar dish was torn off in the Death Star run - blame Lando Calrissian and Nien Nunb for that. We suppose it made sense to JJ Abrams to replace it with an upgrade and give it a lower profile so that it would not happen again. But in reality, it's probably a marketing stunt so that collectors and kids will say "I have to have one" despite having a massive Legacy Edition Millennium Falcon at home - because it's just not the same thing. 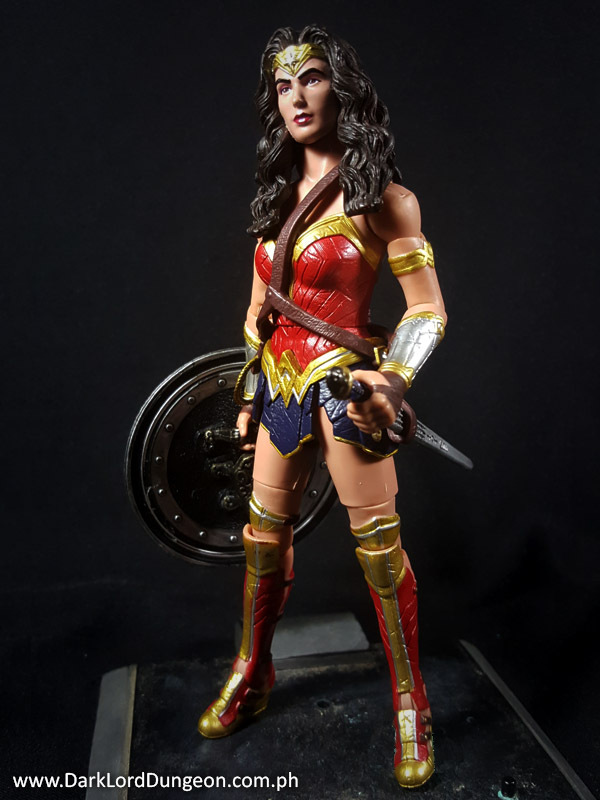 Presenting Wonder Woman from the Batman vs Superman (BvS) Multiverse toyline of Mattel (The same people who make Barbies). So. DC's risk-all stab into the super-hero movie business happens in a couple of weeks and we get to see whether or not Batfleck and casting Gal Gadot as Wonder Woman were good ideas. We won't delve too much into the origin or background of the BvS Wonder Woman because her movie history is still being built. From what we know, Princess Diana is still an Amazon. The Amazons have abandoned their god-given mandate to protect mankind because they've grown to see mankind as being unworthy of their protection. Diana wants to change that and is out to discover for herself whether or not mankind is worthy. 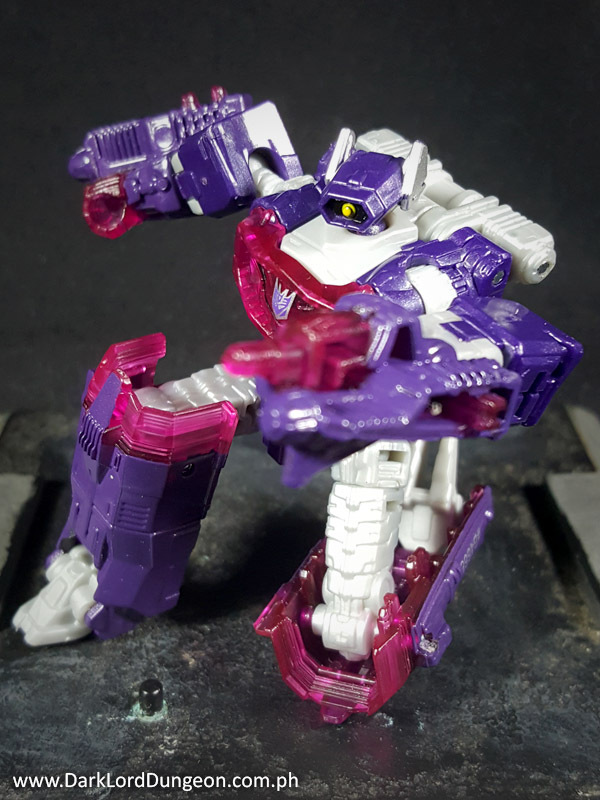 Presenting the Decepticon Shockwave from the Transformers Combiner Wars toyline. This particular figure hit the market nearly three weeks ago and he quickly disappeared from the shelves as opportunistic hoarders took them to make a profit off anybody who wanted to arm the Combiner Wars Bruticus with a Shockwave rifle. So we were lucky to come across one, but we have no intention of getting ourselves a Bruticus, we just wanted to see what all the fuss was about. To the uninitiated, Shockwave is probably the Transformers most popular "Empurata" - a term we first encountered while reviewing the Transformers Generations Whirl. 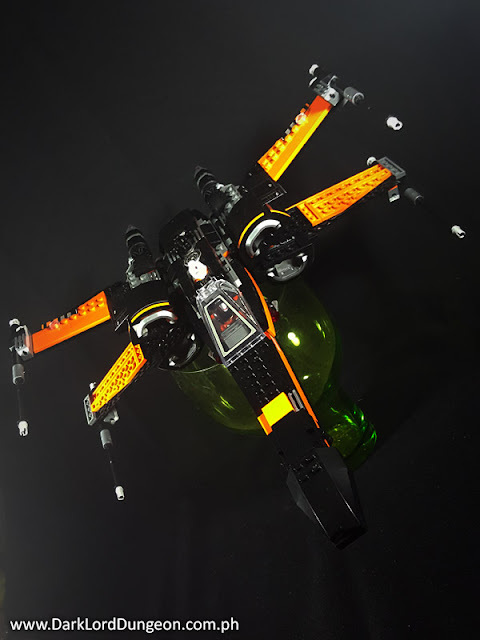 Presenting a STAR WARS LEGO Knock-off (KO) of Poe Dameron's Resistance X-Wing. To be more specific, this is an Incom-FreiTek produced T-70 X-Wing cruciform starfighter. Specifically this is Black One, the personalized starfighter used by Resistance Ace Pilot Poe Dameron - Black Leader (Which explains the yellow-jacket paint-scheme). T-70 X-Wings replaced the Rebellion T-65 X-Wings - those that took on the Death Stars. However we should note that the New Republic already uses a newer version of the X-Wing, the T-85 (JJ Abrams chose to cut out the politicking of between General Leia's Resistance and the New Republic - which explains why the Resistance uses such dilapidated equipment (And perhaps the absence of a Fleet) - they just don't have the funding).